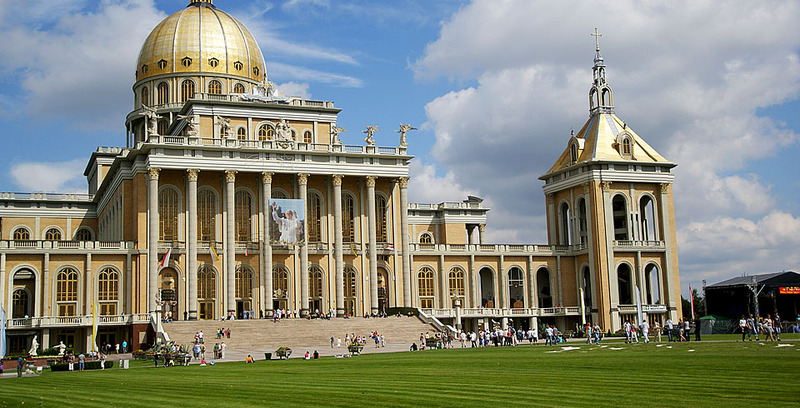 Poland is full of such treasures waiting for you to be discovered! Have you ever imagined that chambers of the mine can resemble a fairy tale castle? 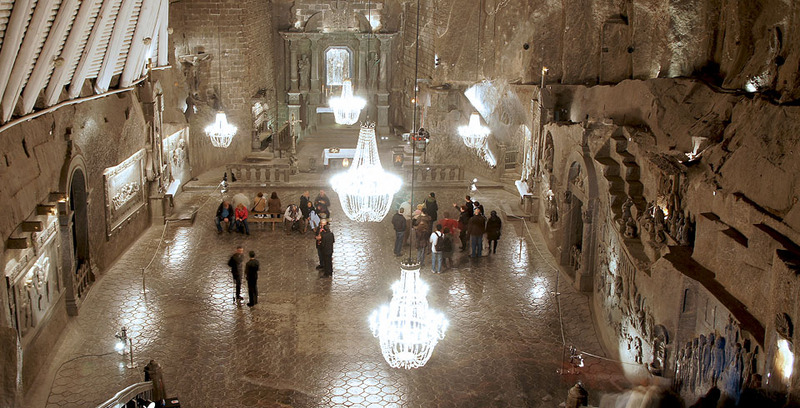 Wieliczka Salt Mine will prove it possible. 300 kilometers of galleries, giant caverns, traverses and lakes, spread over nine levels reaching the depth of 327 meters. 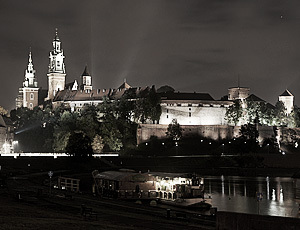 In the Malbork Castle will be taken on a fascinating journey back to the times of crusades and bloody feuds. The Teutonic Knights, a religious and military order, moved here from a Holy Land to construct the world's largest brick Gothic castle. The underground fairy tale land with therapeutic powers. 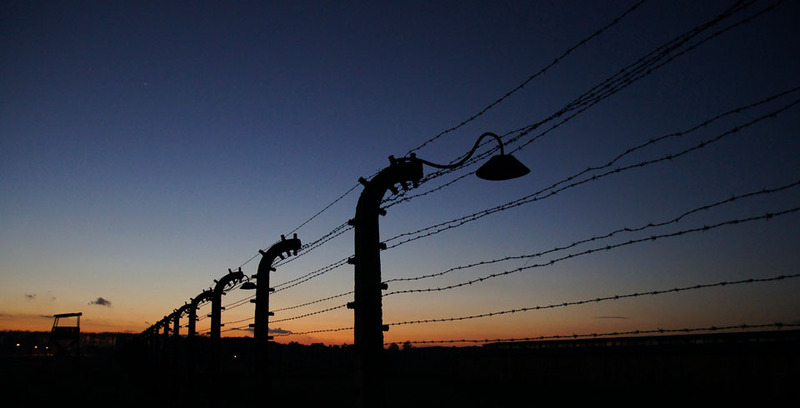 The tragic whiteness of the Nazi's extermination theories put into practice. 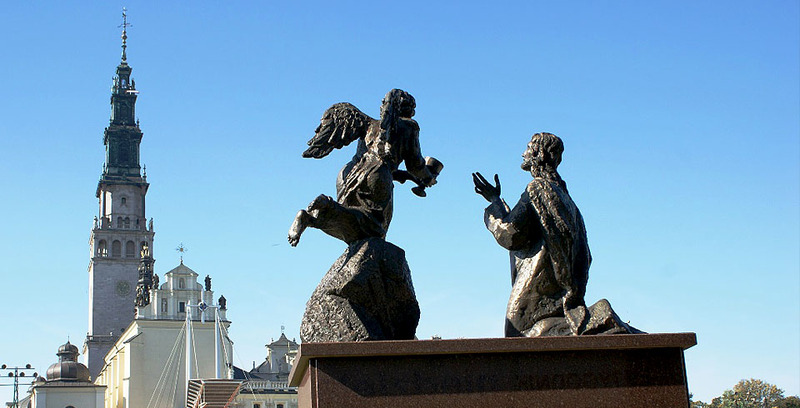 The spiritual capital of Poland where Black Madonna icon is venerated. 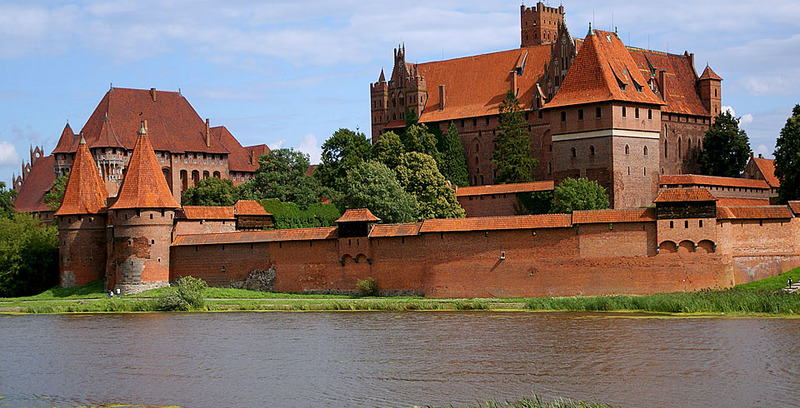 The stronghold of Teutonic knights, the biggest brick castle in Europe. 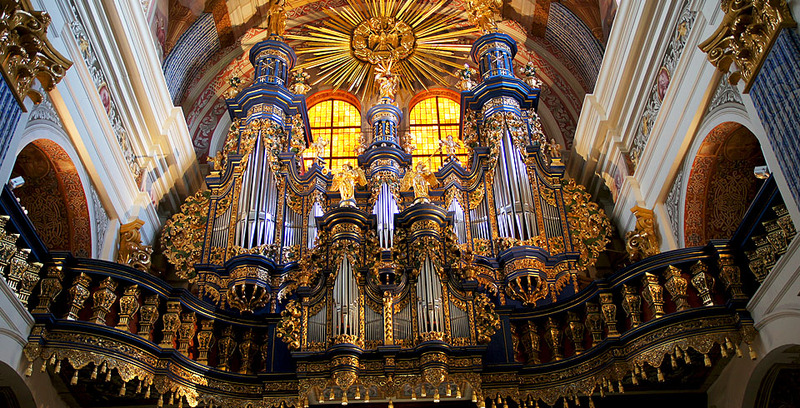 Poland's magnificent baroque and pilgrims destination since Middle Ages. 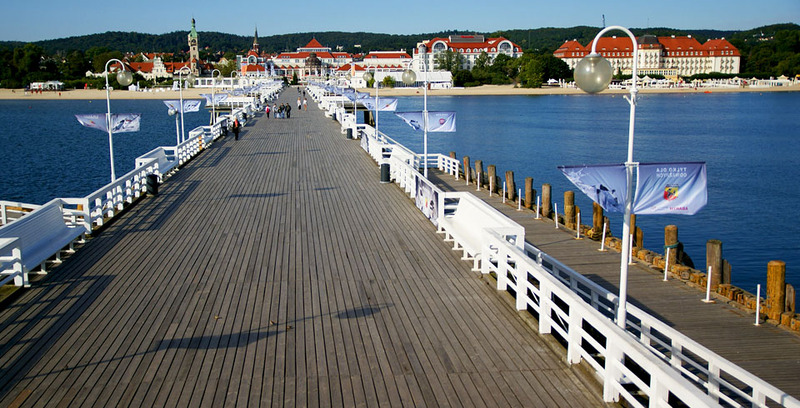 Charming seaside resort with the longest wooden pier on the Baltic see. The tiny Polish village with the largest church in Poland.